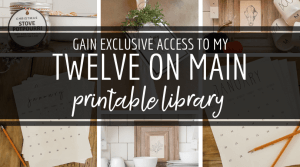 If you have spend any time here, you know that I am obsessed with farmhouse style, and most recently I have been gathering up some collection of farmhouse floor tiles here and here. 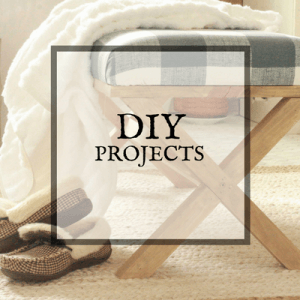 Now I am here to show you some of the most beautiful farmhouse style hardwood floors. 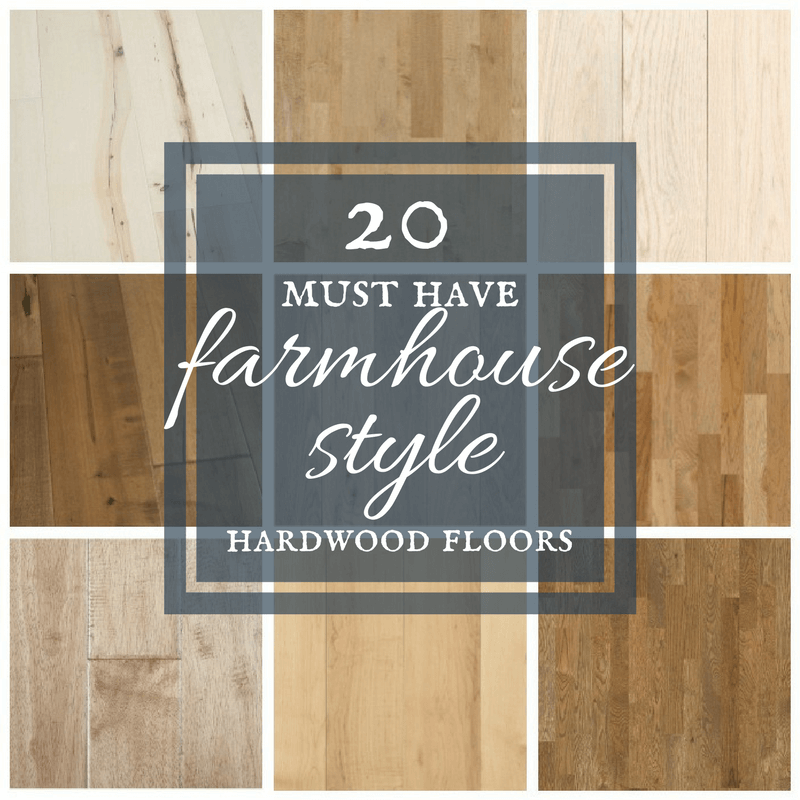 If you are looking for farmhouse style wood floors, there are a few key features to look for. 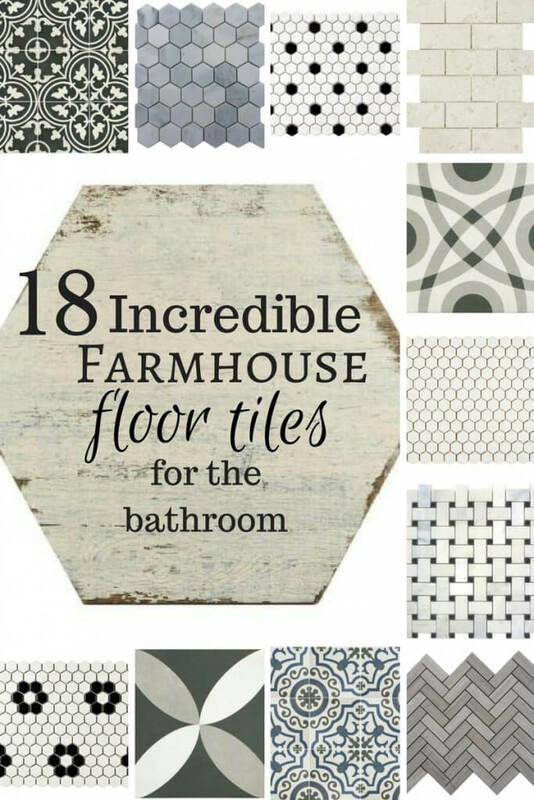 This is probably the most obvious feature of farmhouse floors. 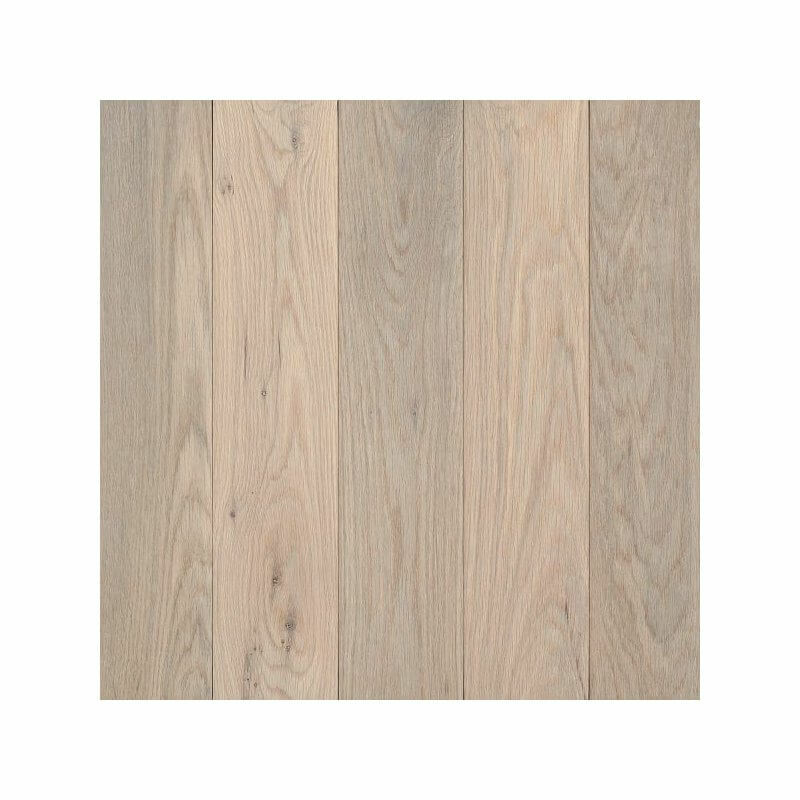 Wide planks are anything wider than the usual 4 or 5 inch wide planks. 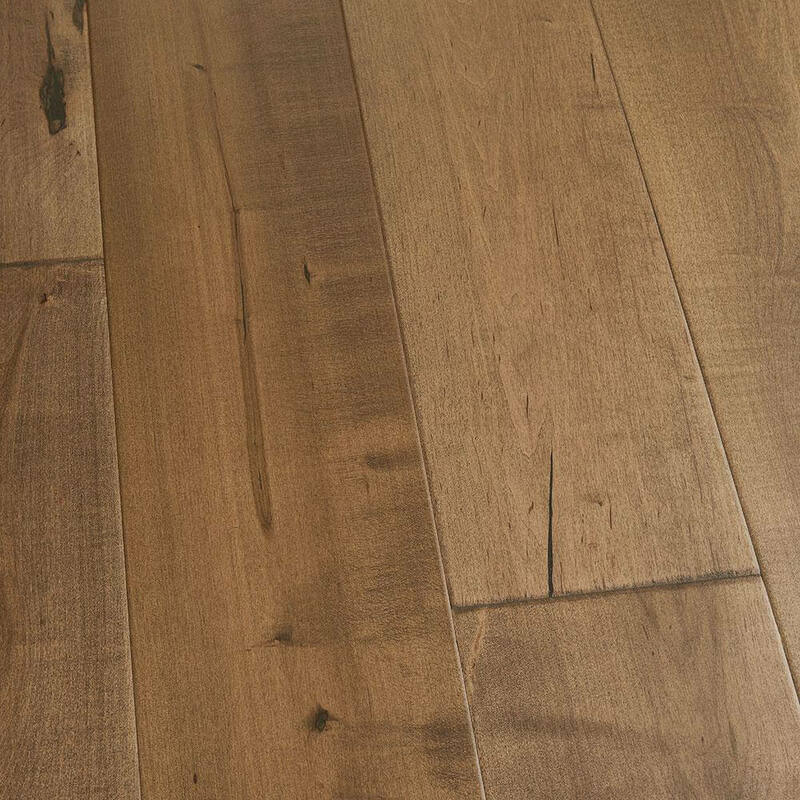 Wide planks give a feeling that the flooring came from an old barn with wide plank floors. 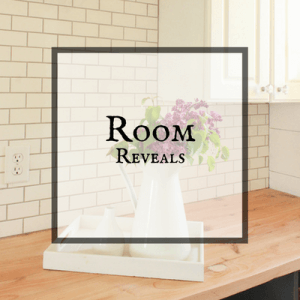 This feature is an unmistakable feature of farmhouse style hardwood floors. For me, this is THE best part. 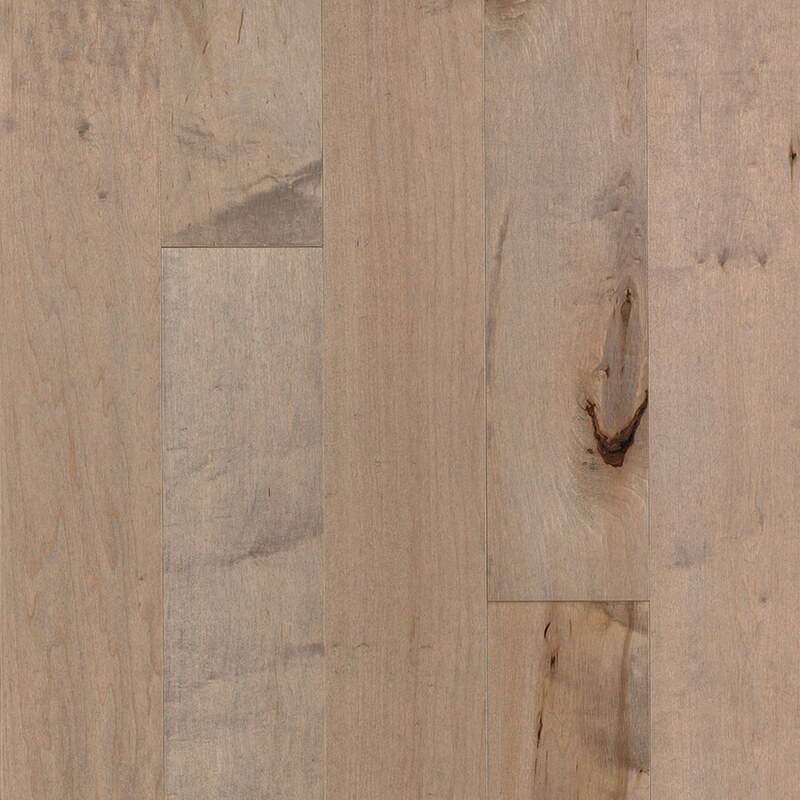 I love the look of raw, unstained wood. 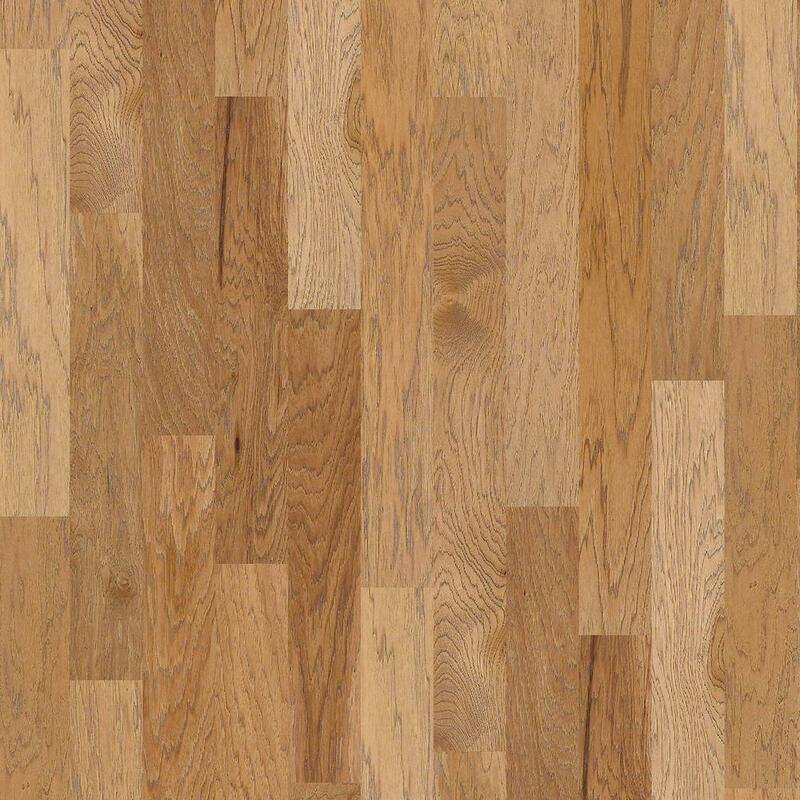 If you can find this in a wood floor, you have hit the jackpot. Now hear me out. 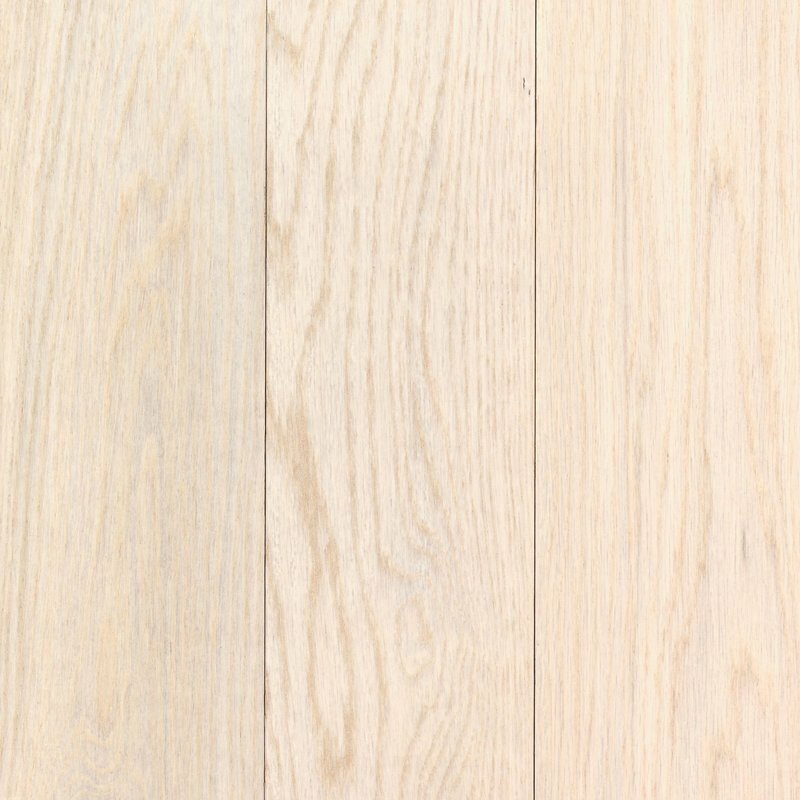 Have you ever seen any of those homes with white painted wood floors? I mean, they are oh so dreamy! 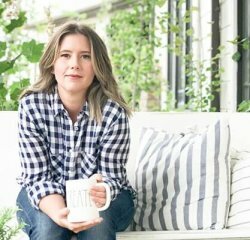 So if you are looking for a great option for a farmhouse style hardwood floor, check out these options below. 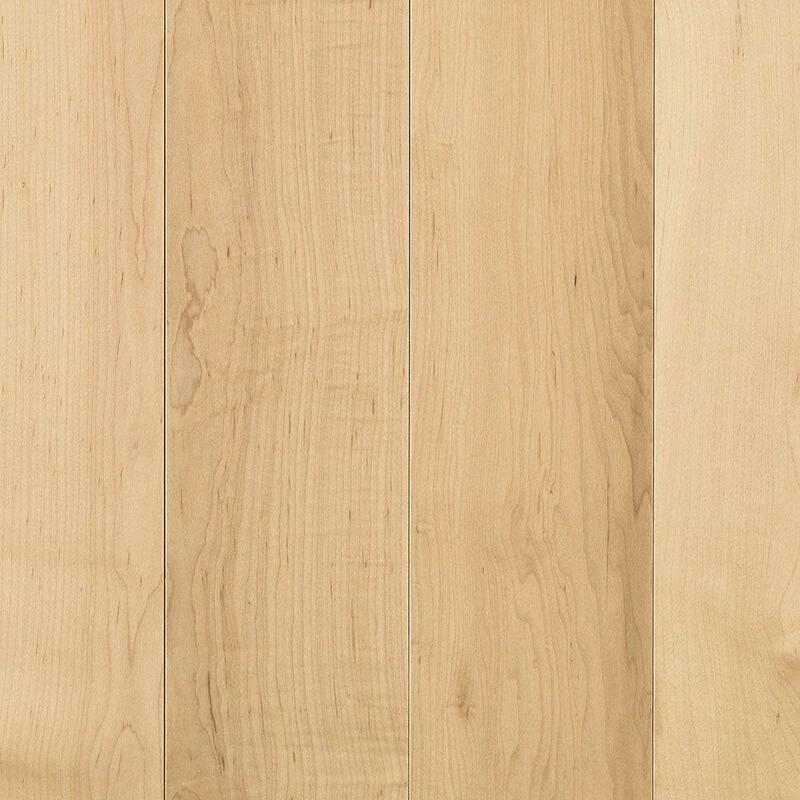 If you are looking for a lighter floor this maple manhattan is a great option. 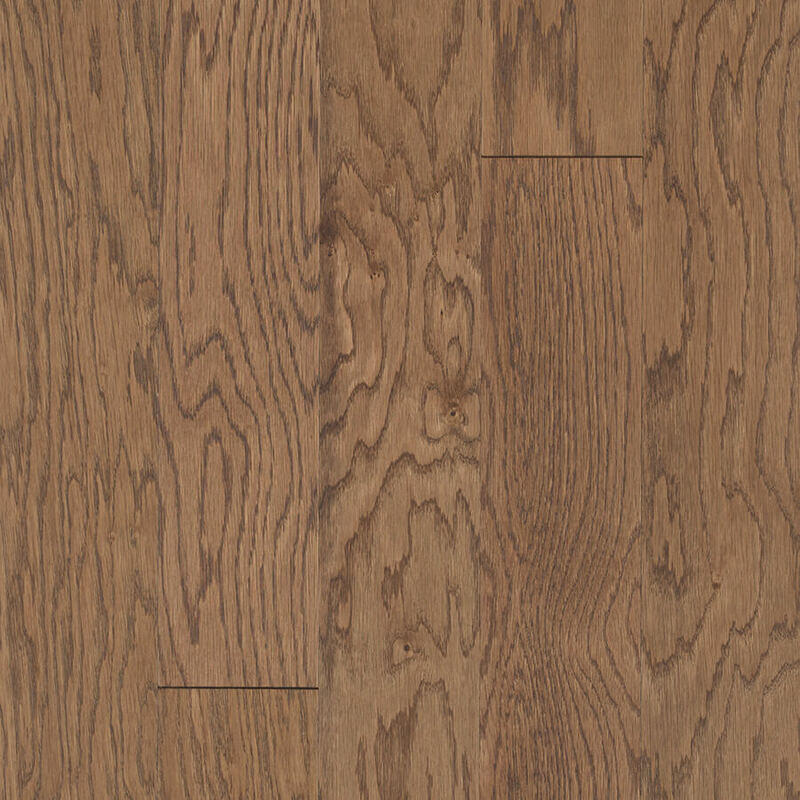 This flooring has a velvety appearance, with a low sheen and a gorgeous carmel color, it will go so well in many different styled homes. This is a great mid tone option if you want something that is not too dark or too light. This one is slightly lighter than the one above. I love the variations in the wood. 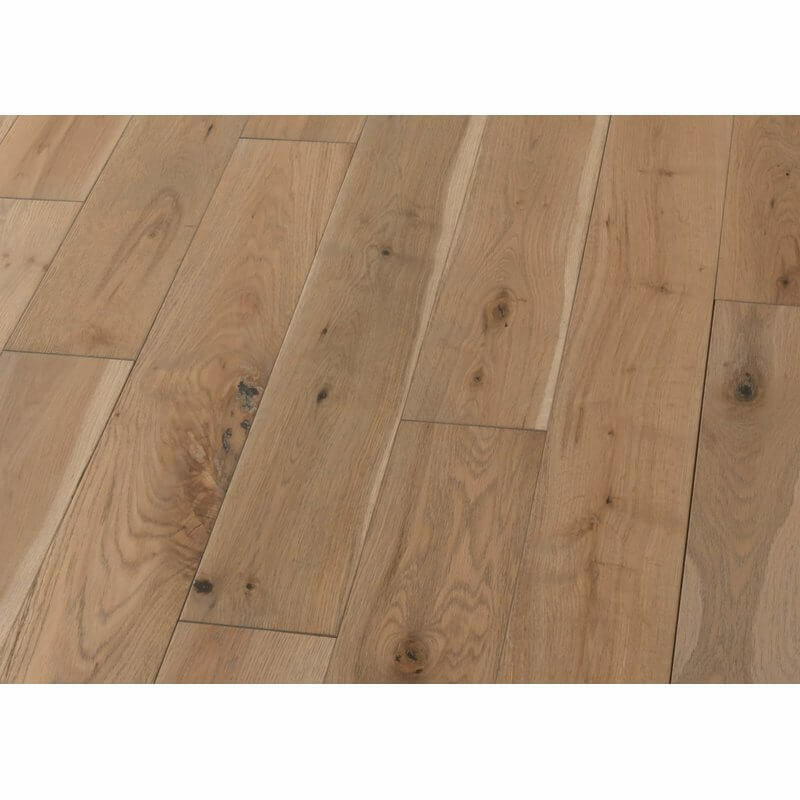 This flooring has a more narrow sized plank, which can be very charming in a farmhouse style home. 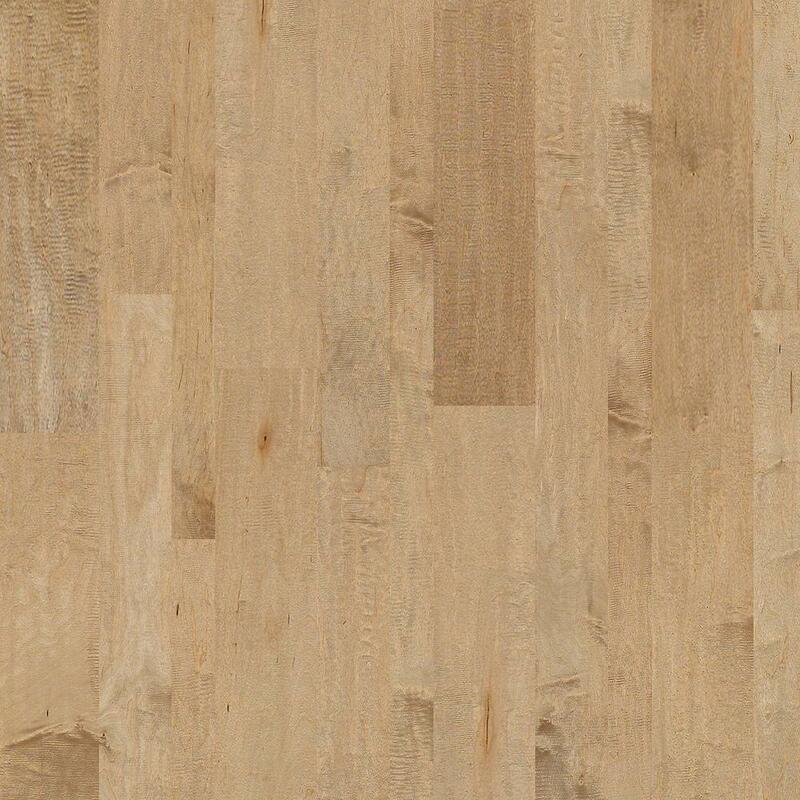 I am a big fan of this floor! The light color will brighten your rooms. 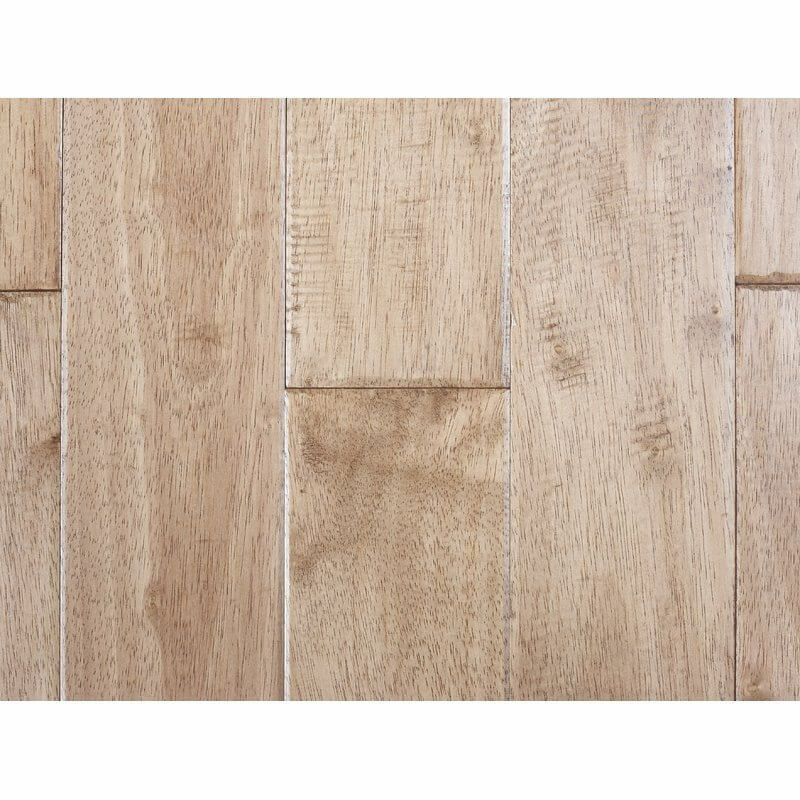 This is a nice option if you want a more grey wash to your floors. 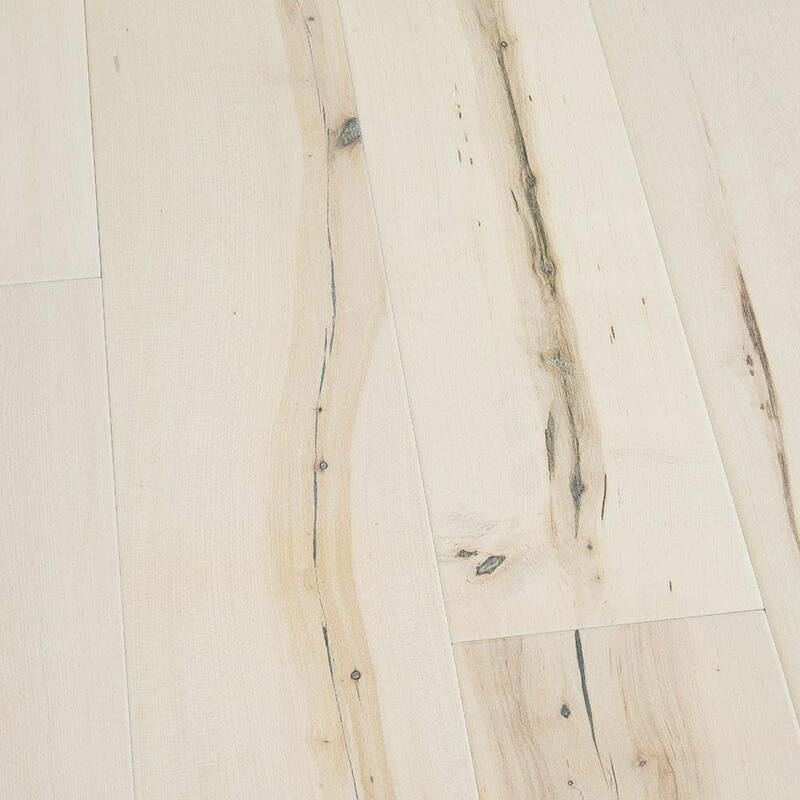 This natural floor had a bit of an antique touch which goes so well with the farmhouse style. Another light floor! I love the light floors. 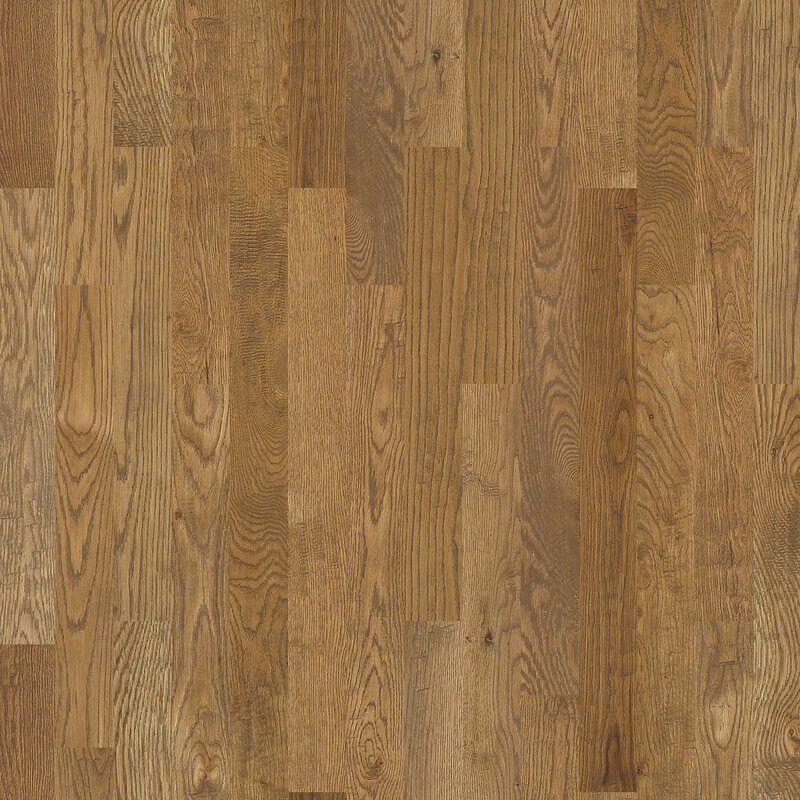 I sometimes wish I would have gone more light on my hardwood floor. 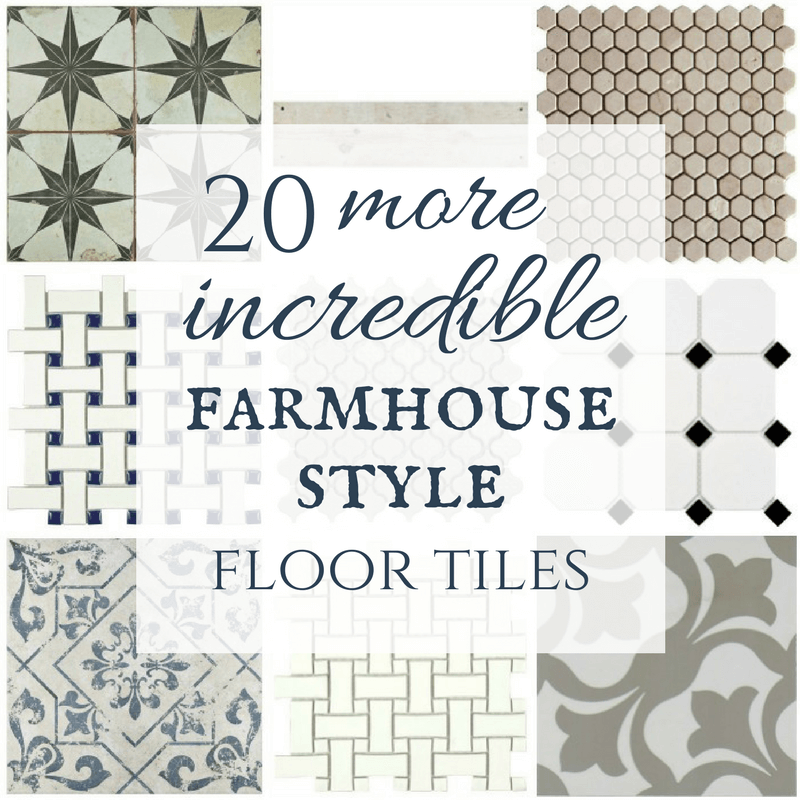 Another great farmhouse style flooring option! 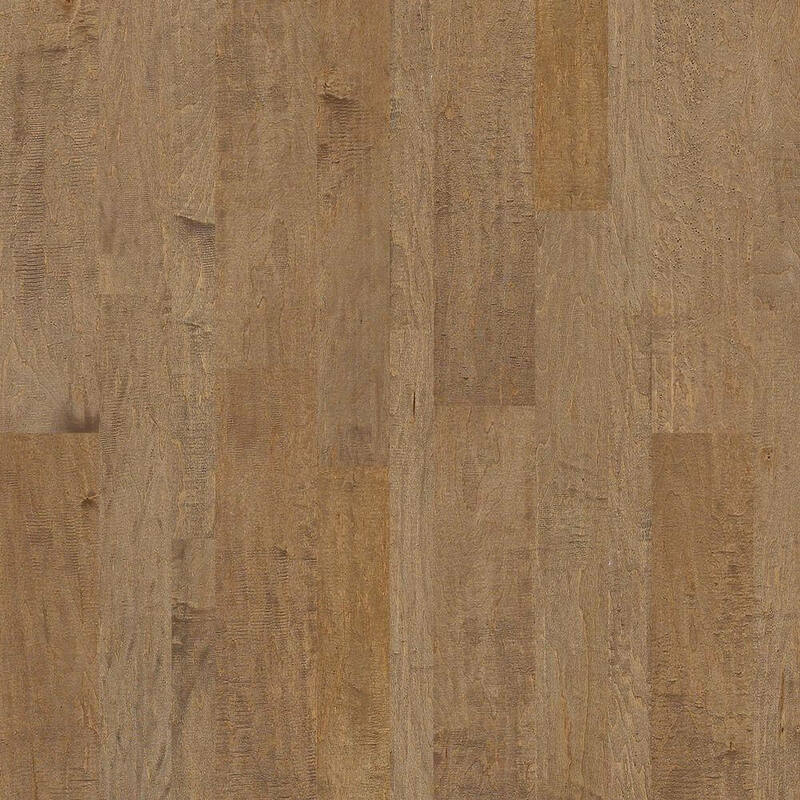 This is another great greige flooring option. 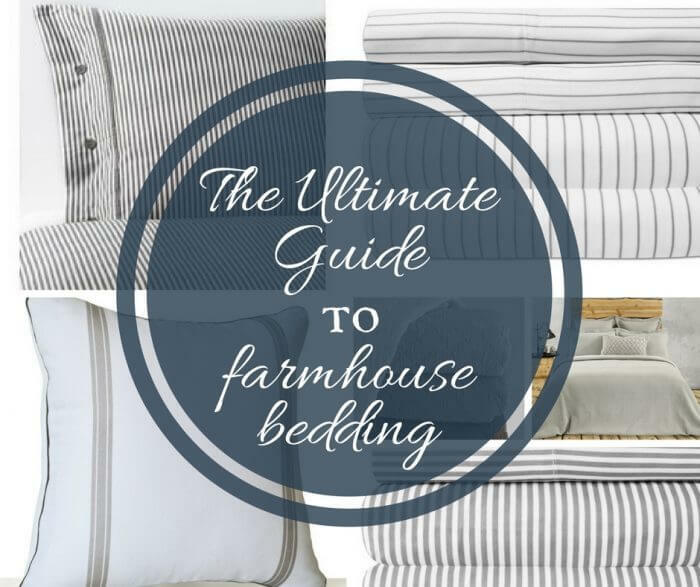 It is understated and has a low sheen which is perfect for farmhouse style. 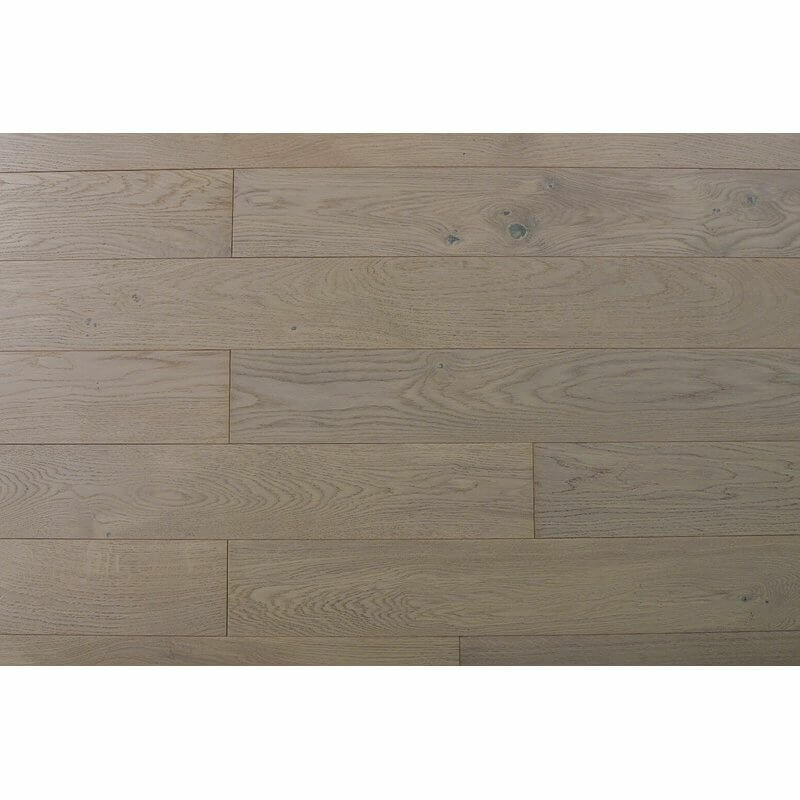 Love this solid white oak flooring. Park Pecan, this is so pretty! Love the graining! Okay, I think I just need to install all of these floors. I love this one! 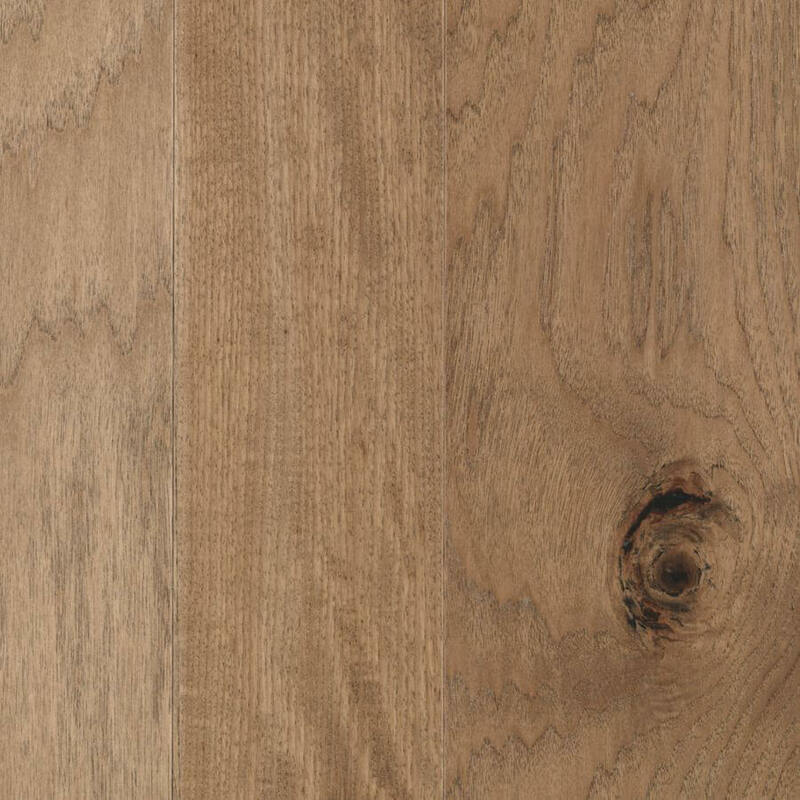 This wider planked hardwood floor with a grey stain is so lovely! 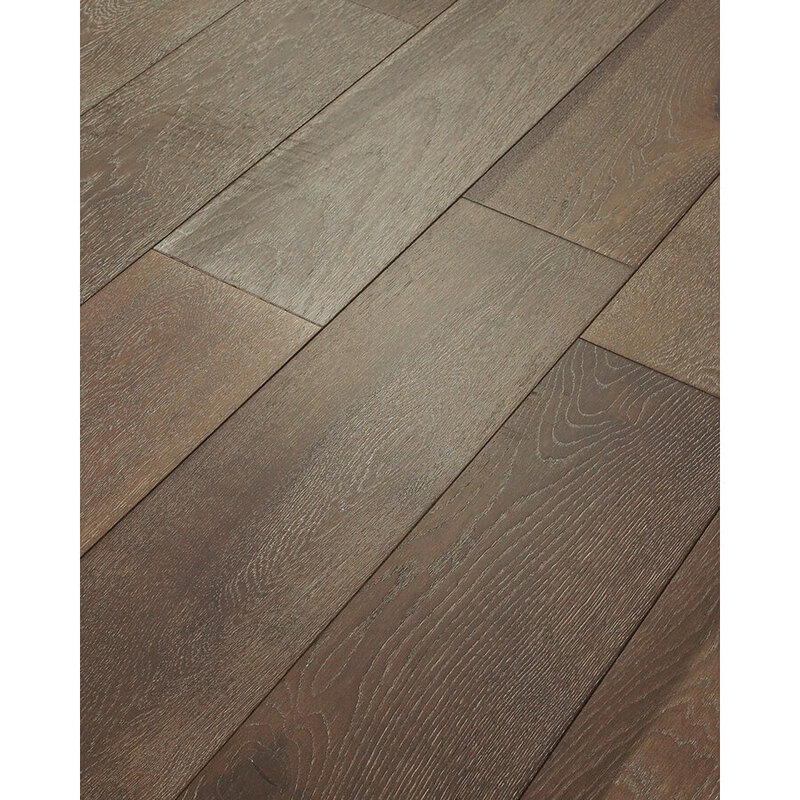 Another wide plank flooring this one has a great color and beautiful sheen. 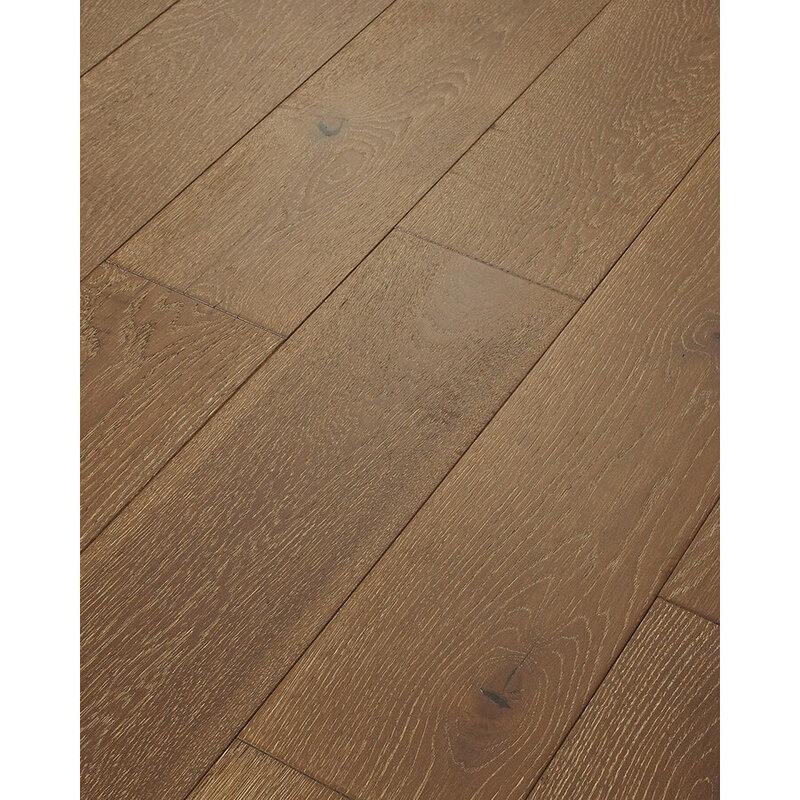 For a more traditional look, go for this oak hardwood floor. 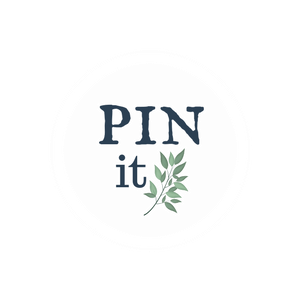 Another great option to inspire you! This is probably the darkest of all my choices. 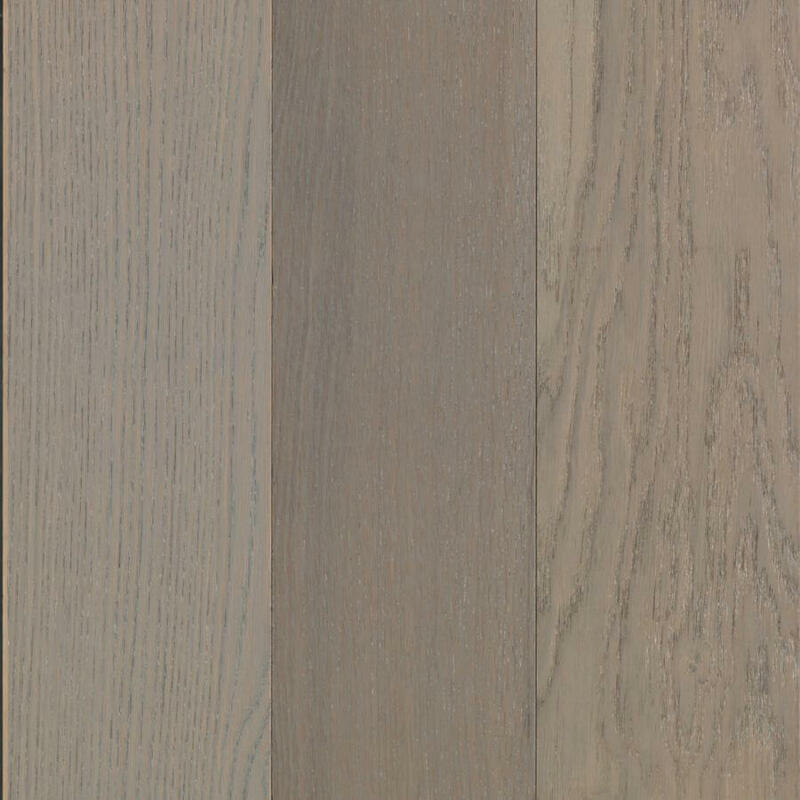 since dark floors are equally as beautiful, i just have found the lighter shades to be much more popular these days. 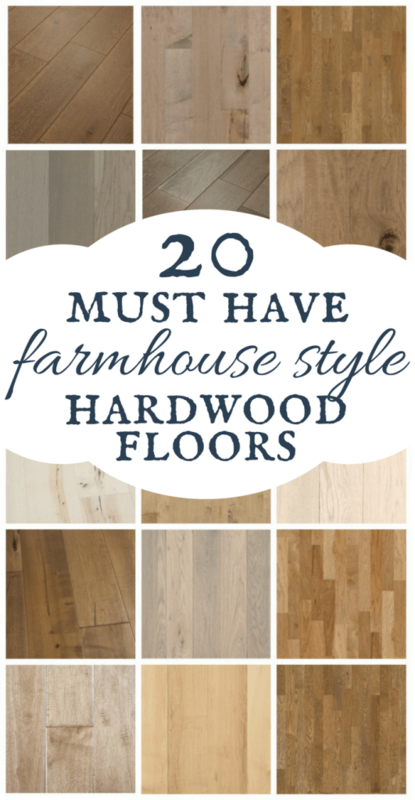 What do you think of all these farmhouse style wood floors? 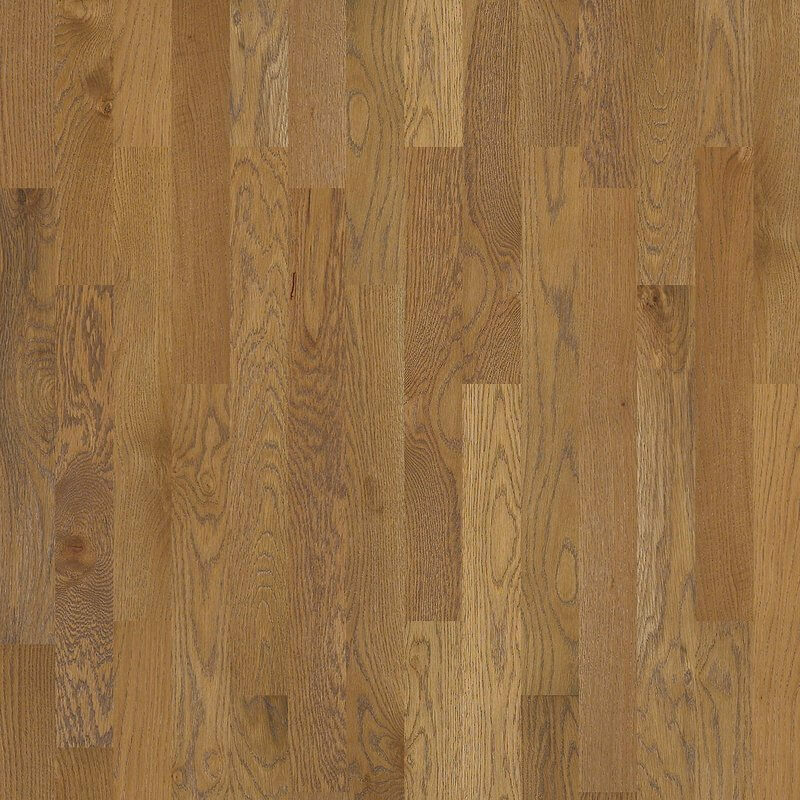 I plan to refinish my hardwood floors, and these are definitely inspiring me to want to do it sooner. I am definitely considering these shades as options! 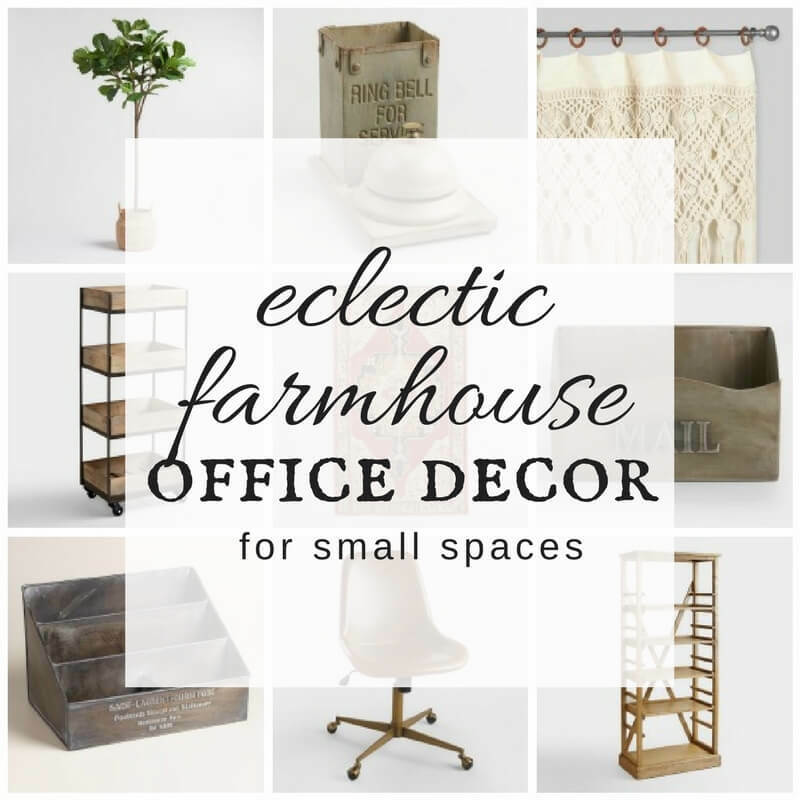 If you like this post, check out these as well!